What do you do when you feel like you can’t be bothered to do something you’d planned (that you know could help someone), or you feel a need to renege on a commitment you’d made – to yourself or others? Many sensitive people rely heavily on their feelings to make powerful, aligned choices. But if you follow your feelings blindly, without digging deeper at times, your feelings can actually lead you off your highest path. These feelings aren’t generated by your heart, and are more about staying comfortable – the domain of the ego! So don’t let your ego trick you into thinking you are following your true feelings. But how do you tell the difference? It can be so confusing! 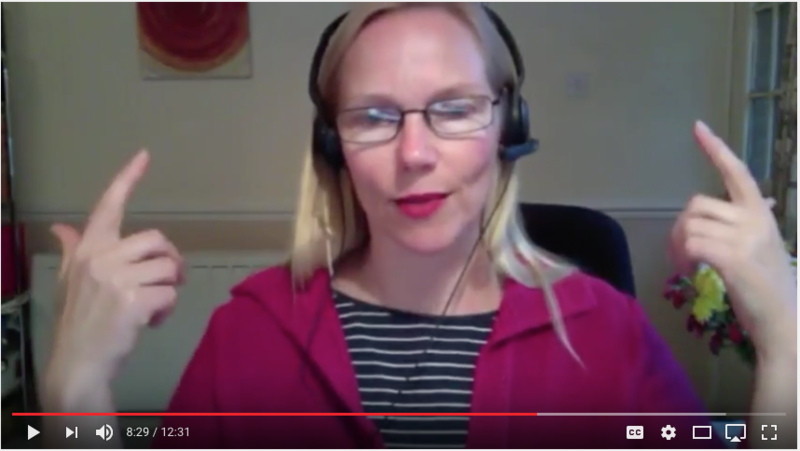 In this video I’m sharing a useful process that I used to motivate myself to do this live stream on Facebook when ‘I wasn’t feeling like doing it.’ It gave me a lot of insight and clarity so I could take aligned action. And from the comments I received it seemed to resonate a lot with people who saw it. To access the body scan process I mention, you can download it for FREE from here. Or comment here on the blog. It’s great to get feedback! 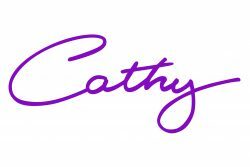 Would you like some help to safely release the unconscious fears, beliefs and limiting programmes which will free you of the invisible walls that stand between you and the abundance, freedom, happiness and joy you desire and deserve? 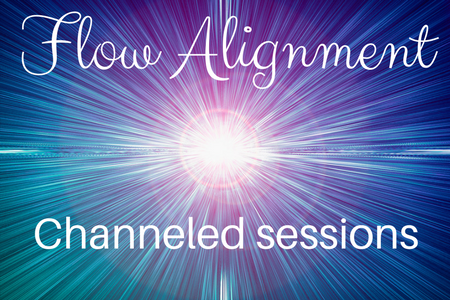 Flow Alignment sessions are channeled Source energy. These high vibrational energy comes through with powerful healing and practical, grounded, actionable guidance for your life and work, aligned with what you’re here to do at a soul level. When you connect more deeply to the power of your Greatness/Higher Self you will soon start to change the course of your life and increase your flow of abundance. Every Thursday lunchtime you can find me live streaming on my Facebook page. I’ll be sharing insights, tips, energy processes and mindset hacks that remind you of the powerful, creative being you truly are, plus ways to get unblocked and open up your flow of abundance. Come and join me live to ask any questions, and subscribe to get notified when the next live stream is happening. It would be lovely to see you there!